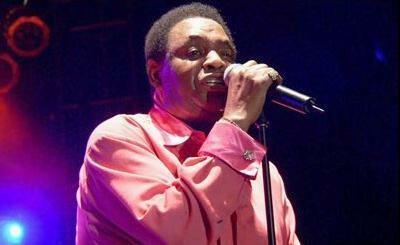 Marvin Junior, the long time surviving lead singer extraordinaire of the mighty, mighty Dells passed today (05-29-13). Unfortunately we don’t have any specific details of his death, but according to a May 23, 2013 report in the Soulful Detroit blog, Mr. Junior was reported to be very ill “and was not expected to be around much longer. The report also mentioned that another member of The Dells, Mr. Chuck Barksdale, was also very ill.
It’s no secret that producers Kenneth Gamble and Leon Huff wanted Marvin Junior on their Philadelphia International Records label. When the group signed to Chess, they went with the similar-sounding Teddy Pendergrass. Gamble & Huff finally got to work with the Dells in 1992 on the I Salute You album.